Will 2018 be the Year for You to Buy or Sell a Home? 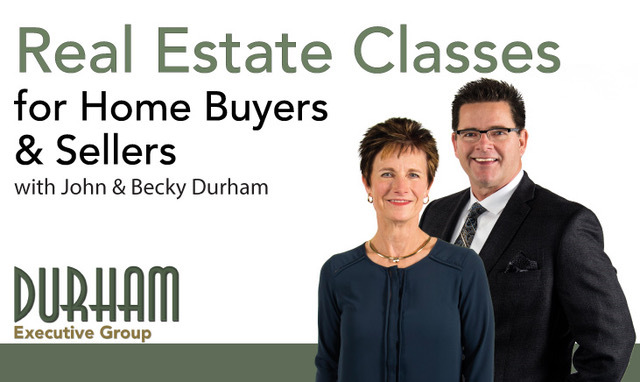 If you are considering buying or selling a home western Wisconsin or the Twin Cities in 2018, don’t miss this class! We will review 2017 real estate market data on both a national and local level and share current economic factors that come into play for predicting the 2018 real estate market.